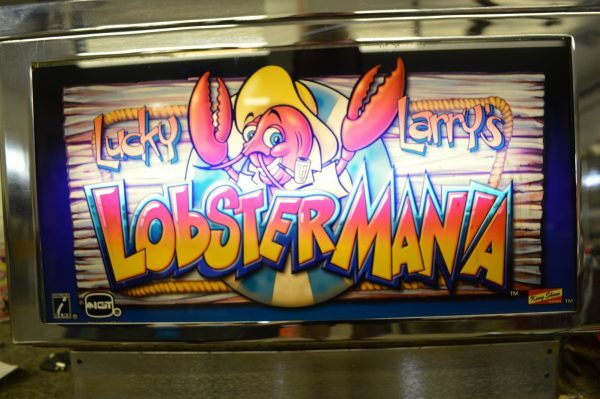 For years, Lucky Larry’s Lobstermania video slot machine has been a hit on casino floors around the world. You can reel in customers with Lobstermania! 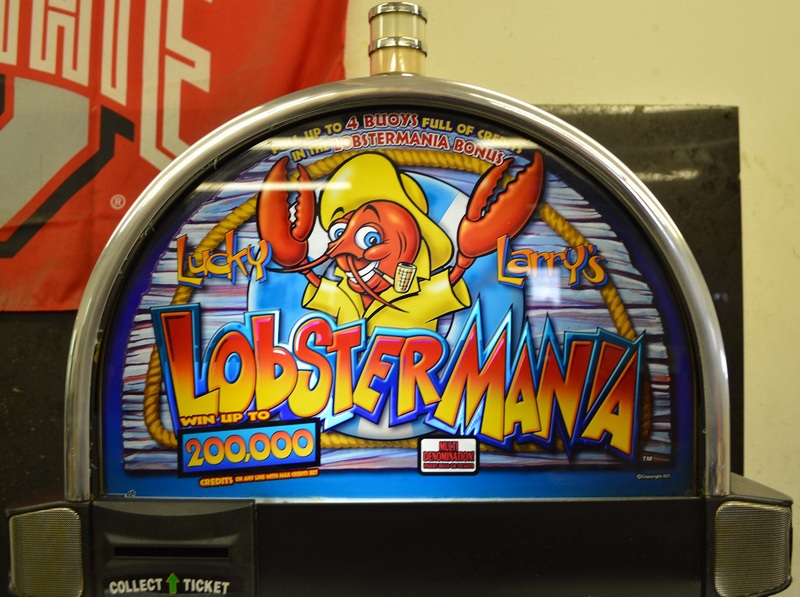 Lucky Larry’s Lobstermania video slot is a 5 reel, 25 payline slot from IGT. 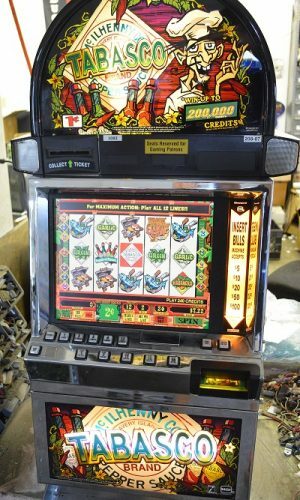 This is a coinless machine. 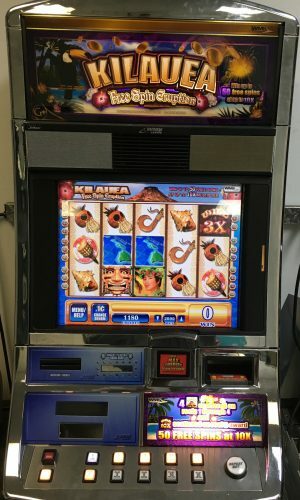 There is have the Lobstermania bonus and the Lobster scatter pay feature. 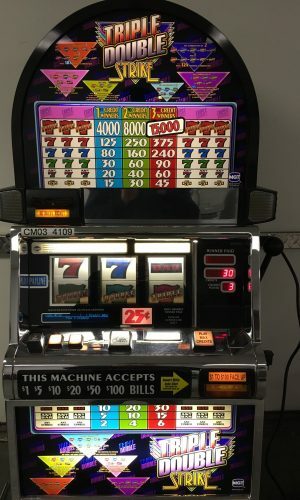 The machine plays music by the B 52’s. 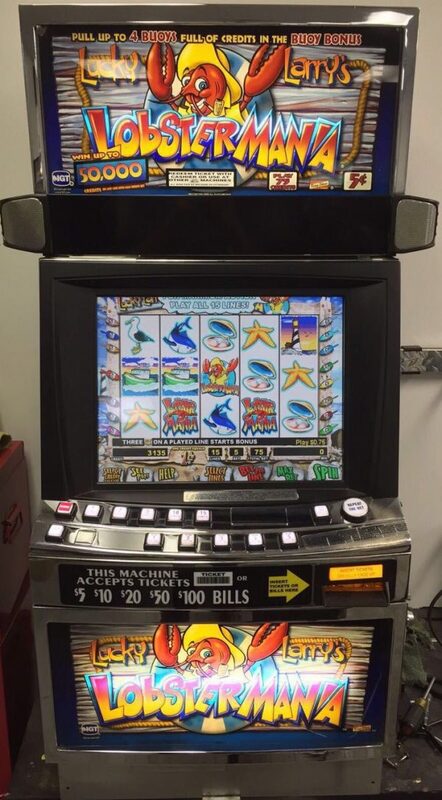 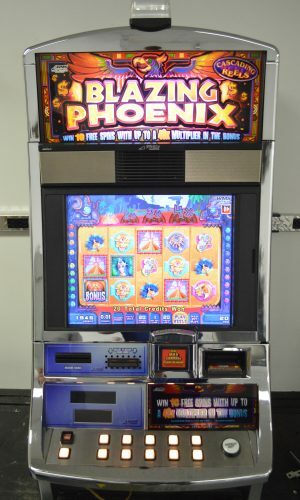 This machine is in a very nice chop top burlwood laminate cabinet.The LCD monitor is available as an upgrade with additional cost. 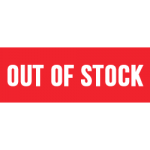 New packs of generic printer paper are available for purchase.